The EtinSide Site has created a poll to choose who is the greatest performer at the Super Bowl. 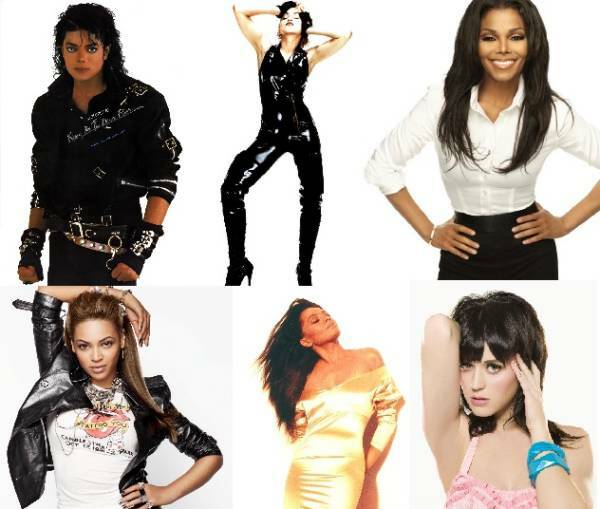 Michael Jackson, Madonna, Janet Jackson, Prince, Katy Perry, Beyonce and Diana Ross. Four legends and two potential Divas ( Katy and Bey). Obviously, my preference goes to Madonna`s magnificent rendition. Yet, I am pleasantly surprised with the inclusion of Miss Diana Ross. Unfortunately, she isn’t usually given all the recognition she deserves. Go to the site and help them choosing the best of the best!